America is not a place it is a dream birthed in the hearts of the Pilgrims, our Founding Fathers and multitudes of others, yesterday and today, who value the divine concept of Freedom. America, which is based on the precious but fragile concept of Freedom, must be continually built up in order to maintain it's place in the world as a City upon Hill. God is the foundation of America and American values. He is best understood by a reading of the Bible. This simple yet profound premise is critical to us as individuals, organizations and a nation, for we can’t move forward effectively unless we know who we are and where we came from. There is incredible depth to this simple premise and we submit only a sprinkling of the points that help us better understand the divine dream of America. Furthermore, this premise helps guard the freedoms of ALL peoples not just those of faith. Our laws and the legal process were derived primarily from Biblical principles. For instance, the admonitions that support life, private property, truth-telling, and family were succintly set forth in the 10 commandments. Human law must rest its authority ultimately upon the authority of that law which is divine. . . . Far from being rivals or enemies, religion and law are twin sisters, friends, and mutual assistants. Indeed, these two sciences run into each other. Most Americans respect the idea for conducting their daily affairs on the command of Jesus to “love your neighbor as yourself”. There would be not enough laws or police to keep order unless millions of Americans were regularly implementing this command of Jesus. 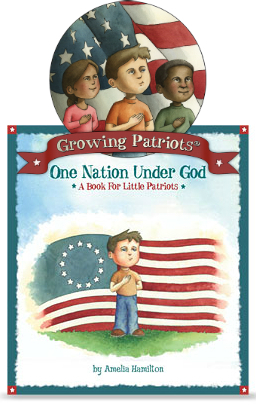 On the Monday after hearing a sermon on the topic President Dwight Eisenhower prompted the legislation that inserted “under God” into our pledge. … this law and its effects today have profound meaning. 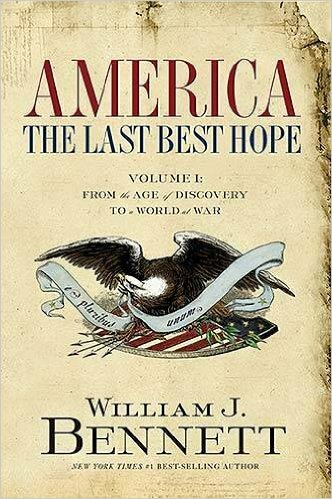 In this way we are reaffirming the transcendence of religious faith in America's heritage and future; in this way we shall constantly strengthen those spiritual weapons which forever will be our country's most powerful resource, in peace or in war. Under President Dwight Eisenhower’s term the national motto was codified into law and placed on all forms of currency. Without God, there could be no American form of Government, nor an American way of life. Recognition of the Supreme Being is the first -- the most basic -- expression of Americanism. Thus the Founding Fathers saw it, and thus, with God's help, it will continue to be. The concept for which America is so well-known, Freedom, is one that is derived from an comprehensive understanding of the Bible. The true author of Freedom is Jesus Christ who died to free us from our sins. Freedom is a need of the soul, and nothing else. It is in striving toward God that the soul strives continually after a condition of freedom. God alone is the inciter and guarantor of freedom. He is the only guarantor. External freedom is only an aspect of interior freedom. Political freedom, as the Western world has known it, is only a political reading of the Bible. Religion and freedom are indivisible. Without freedom the soul dies. Without the soul there is no justification for freedom. ~ Whittaker Chambers - communist spy who turned to faith in God, hero of Ronald Reagan, author of best-selling autobiography, Witness. The “mission statement” for America “to become a City upon a Hill” is contained in the Puritan, John Winthrops sermon in 1630 immediately prior to disembarking his ship Arabella for what would become America. Multitudes of America’s past and present leaders have referenced God and His influence in shaping our nation. Each new President places his hand on a Bible for swearing in on Inauguration Day. Several editions of the Bible have been published which give numerous facts that show a significant connection of America with God. 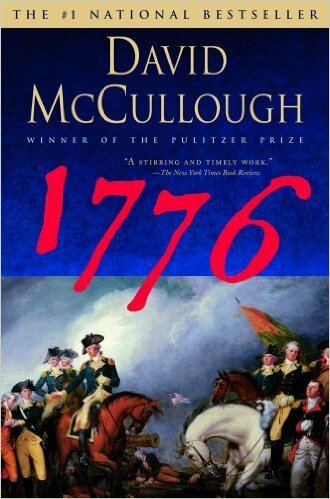 That book, sir, is the rock upon which our republic rests. ~ Remarks by Andrew Jackson, during his last illness, as he pointed a friend to the Bible. The Declaration of Independence references acknowledges God as the source of our rights. American Hero #14 - Sybil Ludington Paul Revere had some help. In this short video we find out about another true American Hero, Sybil Ludington. See It Before You See It Dreams and visions on a national, corporate and individual level can give us all hope for the future and encouragement for today. The historic glory of America lies in the fact that it is the one nation that was founded like a church. That is, it was founded on a faith that was not merely summed upafter it had existed; it was defined before it existed. The strength of a country is the strength of its religious convictions. To have a free, peaceful and prosperous world we must be ever stronger particularly in the spiritual things….It is American belief in decency and justice and progress and the value of individual liberty because of the rights conferred on each of us by our Creator that will carry us through.... There must be something in the heart as well as the head. He who shall introduce into public affairs the principles of primitive Christianity will change the face of the world. I have lived, Sir, a long time, and the longer I live, the more convincing proofs I see of this truth, that God governs in the affairs of men. And if a sparrow cannot fall to the ground without His notice, is it probable that an empire can rise without his aid? We have been assured, Sir, in the Sacred Writings, that "except the Lord build the House, they labor in vain that build it." One thing about trains; it doesn't matter where they're going; what matters is deciding to get on." Ideals are the incentive payment of practical men. The opportunity to strive for them is the currency that has enriched America through the centuries. There are dozens of wonderful patriotic organizations in America. Out of respect we only post links to those who have given us permission. Our list is just getting started. We plan more soon. If you have a suggestion let us know. Here are some patriotic products designed to inspire. We receive no revenue from their sale, but provide the links for your convenience. 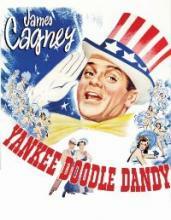 James Cagney danced and sang his way to a well-deserved Oscar for his outstanding portrayal of vaudeville composer and performer George M. Cohan in this Oscar-nominated biography. Story of World War I hero who captured German position single-handedly. 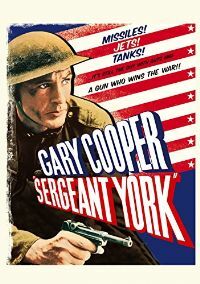 Film also portrays York's earlier life in the mountains of Tennessee. America, how well do you know your history? Who quelled a coup d'etat by putting on a pair of reading glasses? Which U.S. senator was nearly caned to death on the Senate floor? Which first lady refused to serve alcohol in the White House? Did Columbus believe that God called him west to undiscovered lands? Does American democracy owe its inception to the handful of Pilgrims that settled at Plymouth? If, indeed, there was a specific, divine call upon this nation, is it still valid today? 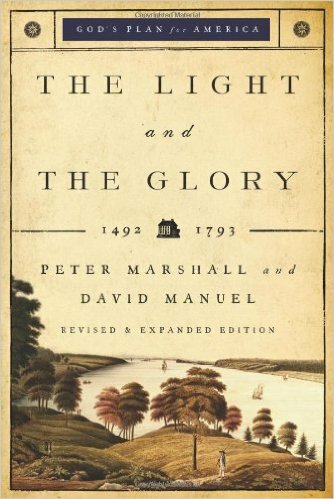 The Light and the Glory answers these questions and many more for history buffs. 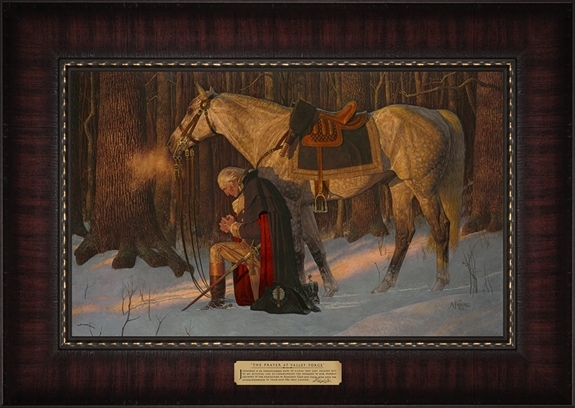 Framed Lithograph Textured with a durable, non-yellowing clear coat Includes Certificate of Authenticity and Brass Plaque with George Washington Quote: "I consider it an indispensable duty to close this last solemn act of my official life by commending the interests of our dearest country to the protection of the Almighty God and those who have the superintendence of them into His Holy keeping." 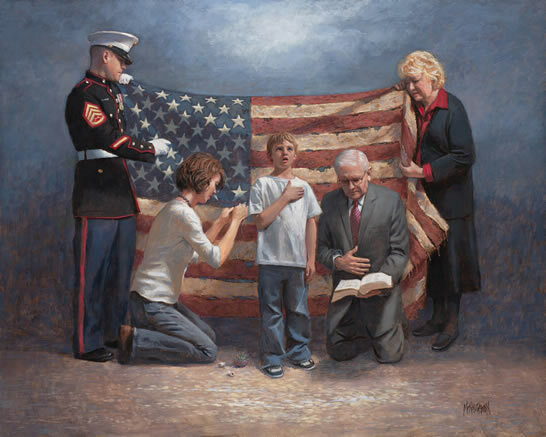 Jon McNaughton is an established artist from Utah whose new paintings have attracted the international attention of millions over the last few years. Highly detailed religious and patriotic subjects are the focus of his paintings. The artist’s experiences and faith are the inspiration for his work. Ann Hand upscale patriotic jewelry to wear all year long. 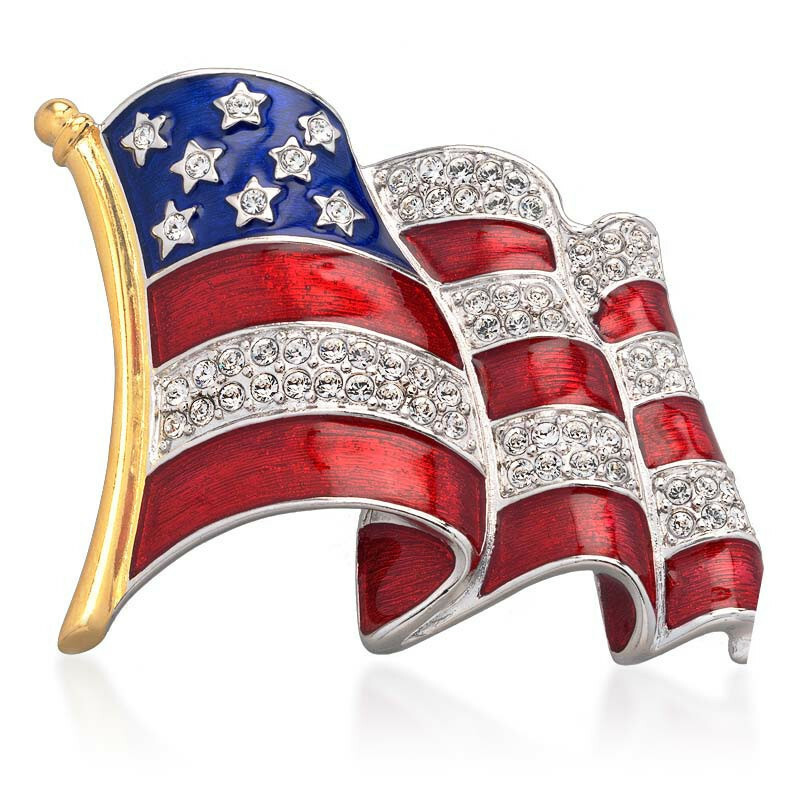 The crystal American Flag Pin is one of our most popular patriotic pins designed with genuine Austrian Swarovski crystals, white metal with red and blue enameling. Measures 1 3/4" X 2". A card enclosed with the brooch reads: "I pledge allegiance to the flag of the United States of America and to the Republic for which it stands, one Nation under God, indivisible, with liberty and justice for all."